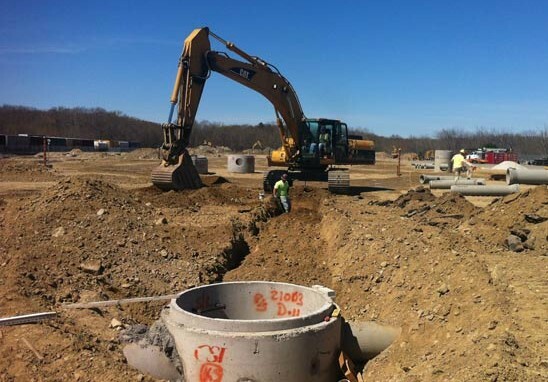 TransDevelopment Group broke ground last month on an $11 million bulk unloading terminal in Westborough, Massachusetts. The 25-acre terminal will feature six unloading tracks with a capacity of 140 railcars. The facility is master-planned to accommodate an additional 60 railcars on three tracks. The facility is planned to be TRANSFLO’s main terminal serving the Boston area. A location on land previously used as a railroad facility was chosen to reduce project costs and environmental impacts. The project is planned to be operational by November 2012.